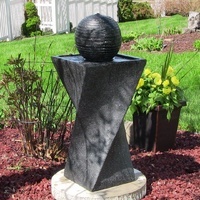 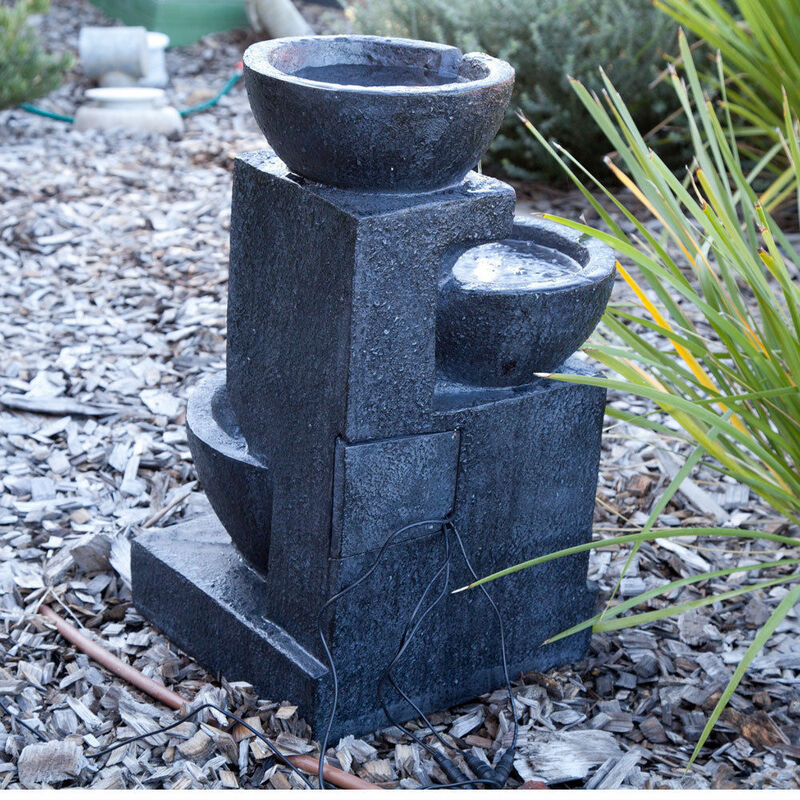 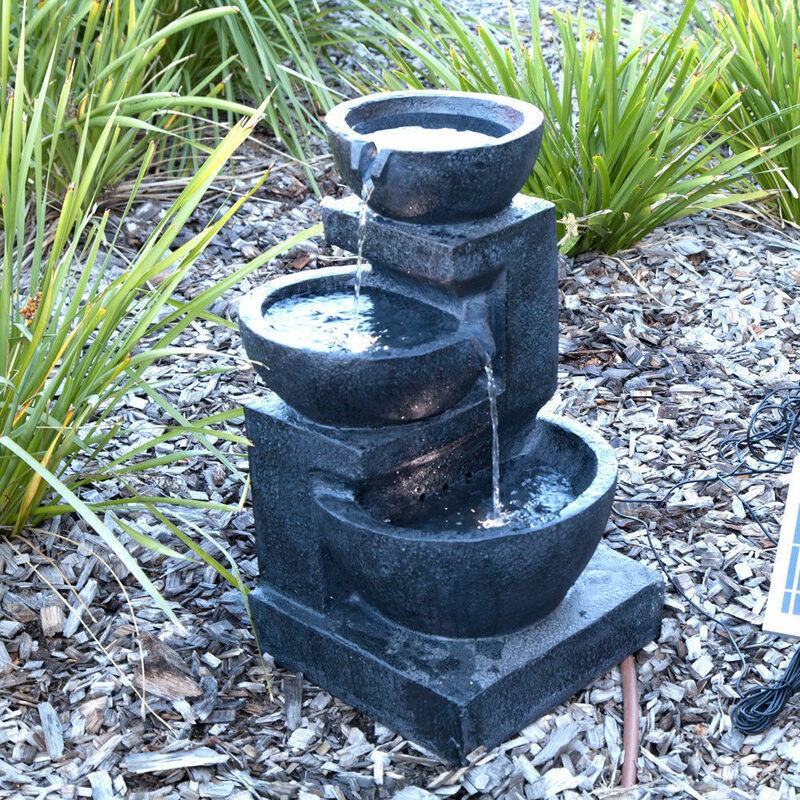 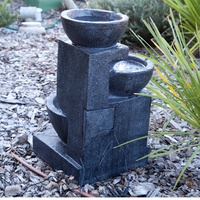 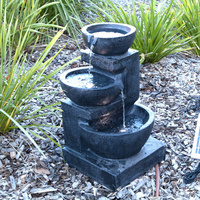 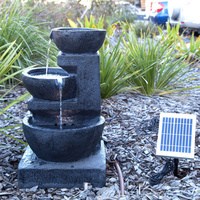 Bring the soothing sounds of flowing water to your garden or outdoor living area with this solar fountain. 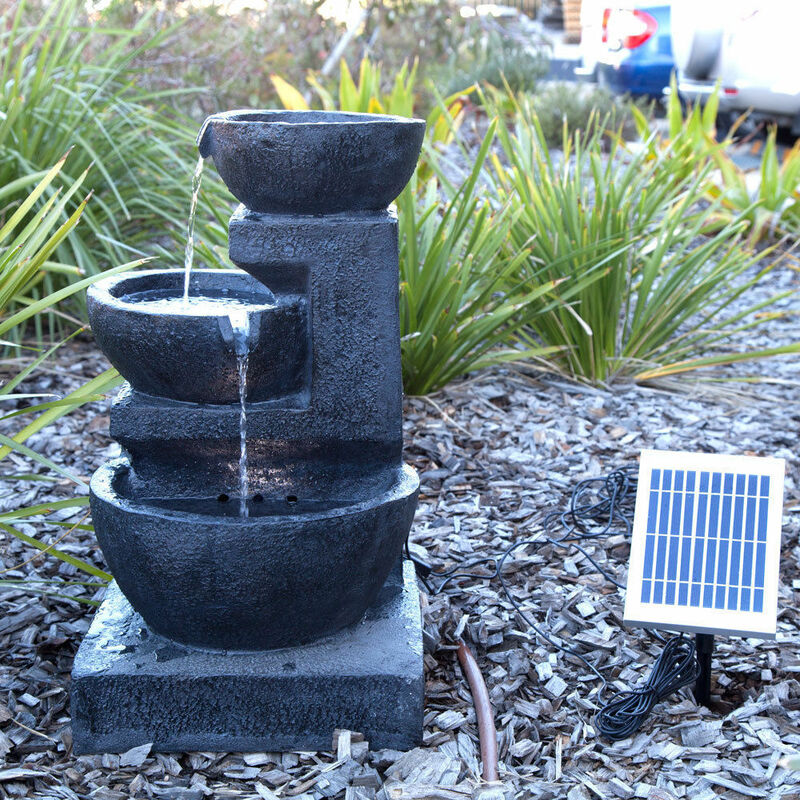 The 3 tie solar cascading fountain can be used anywhere outdoors without any electricity. 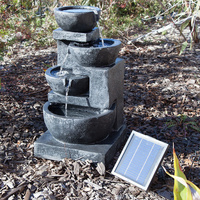 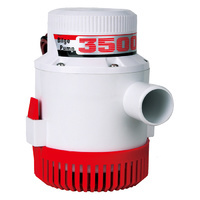 The 6 volt solar pump in the bottom basin continuously circulates the water up to the top pitcher, where the water cascades down the levels into the pool of water in the basin, making soothing water sounds. 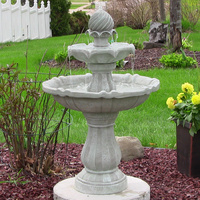 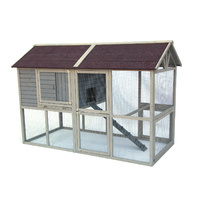 It looks spectacular accented with plants and greenery around it so it is perfect as a center point in your gardens. 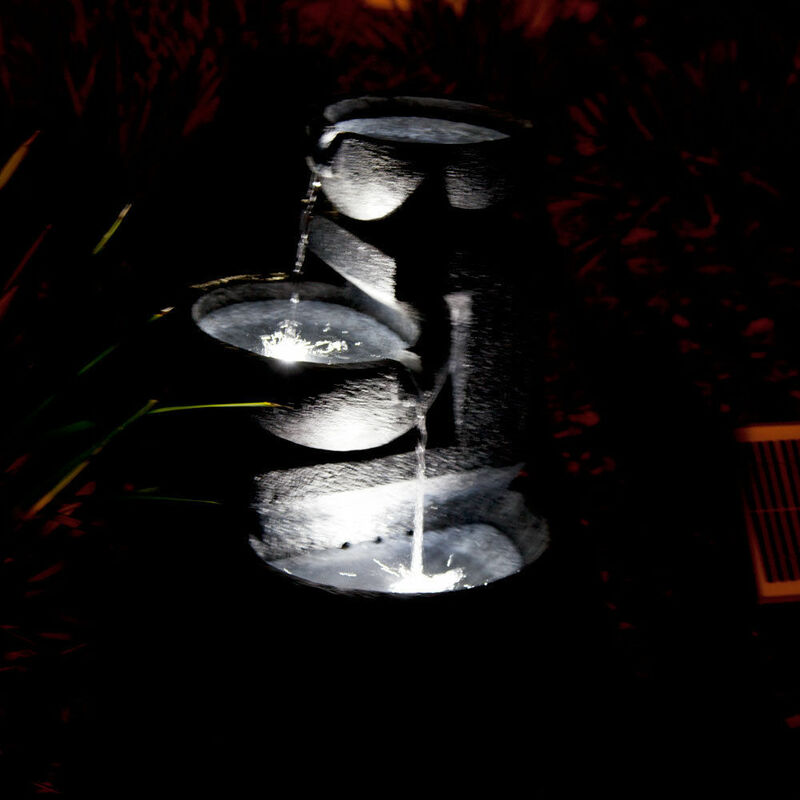 3 tier casarding water fountain with LED light at each basin. 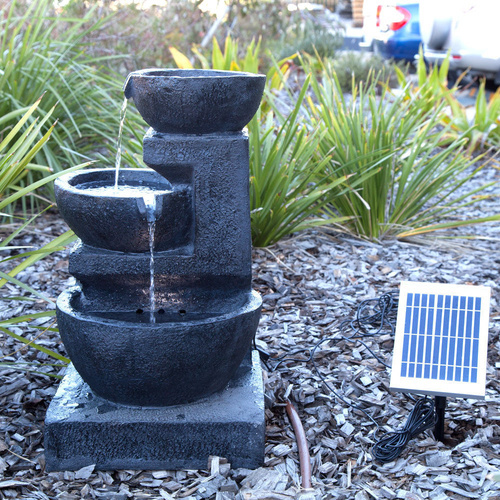 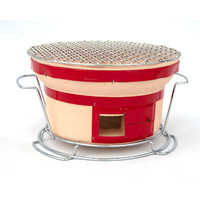 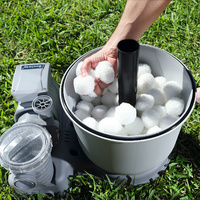 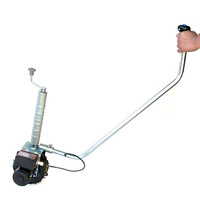 Includes a solar pump, backup batteries and LED lights. 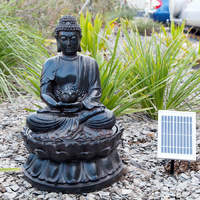 5 metres of cable from the solar panel to the unit. 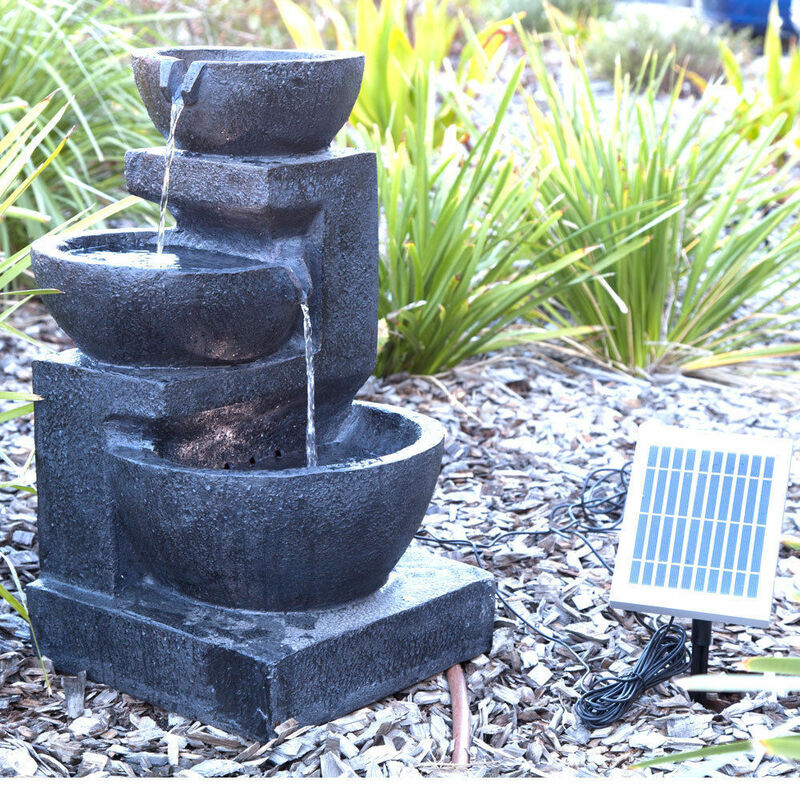 You can put the fountain anywhere you like as long as the panel gets direct sunlight. 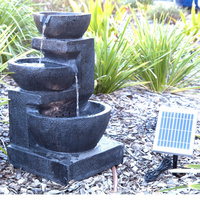 This water feature only needs sunlight to run properly, no ugly extension cords needed. 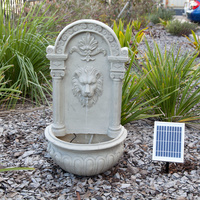 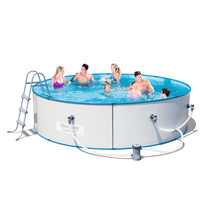 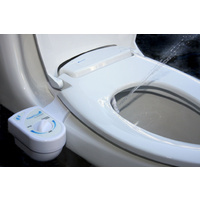 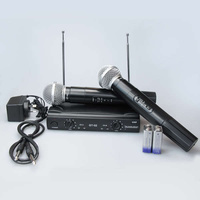 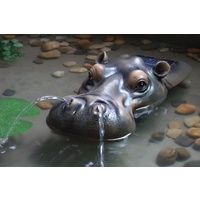 It also charges throughout the day, so your fountain can run during cloudy or nighttime conditions. 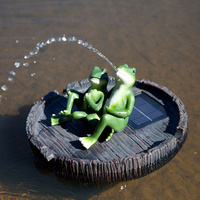 Solar powered, easy to install, no wiring, no electricity bill. 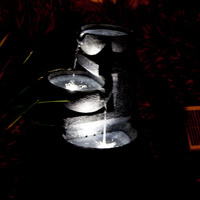 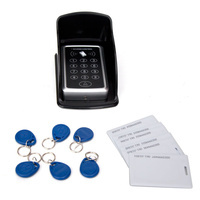 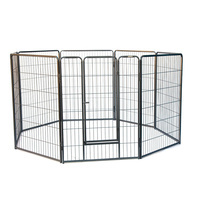 Dimensions: 35L x 35W x 62Hcm.